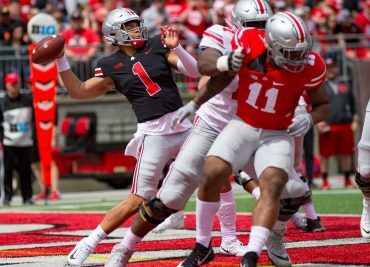 Mailbag: How Will Matthew Baldwin’s Transfer Affect Justin Fields’ Running? 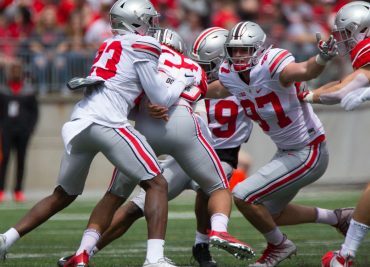 Morning Conversational: What Does Chris Chugunov Like About Ohio State’s Offense? 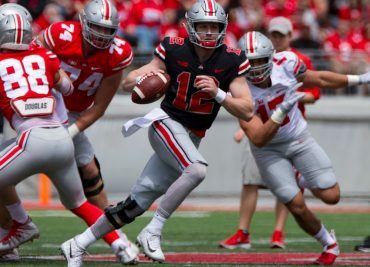 Gunnar Hoak, who played quarterback for Kentucky the last three seasons, has entered his name in the NCAA Transfer Portal. 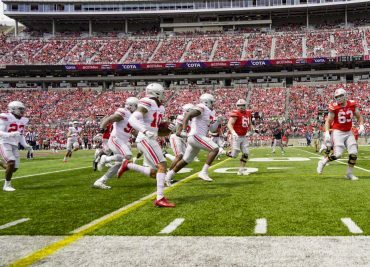 Hoak is a native of Dublin, Ohio, just outside Columbus. 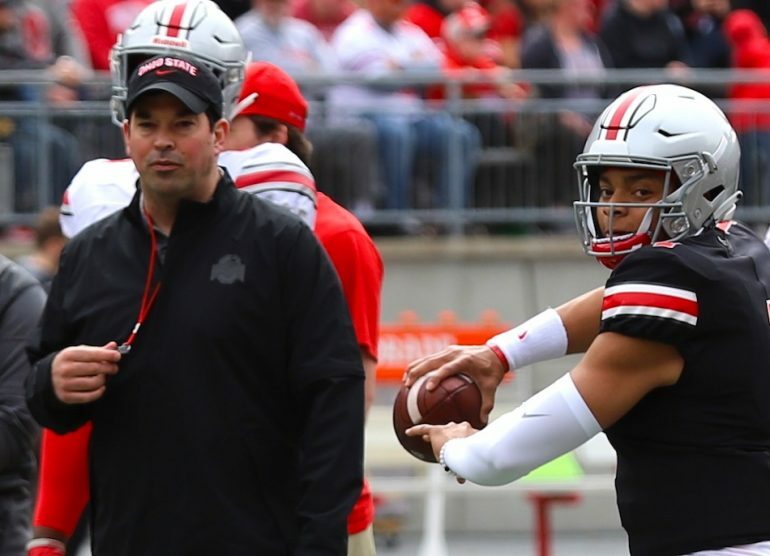 He could also be an almost perfect fit for Ohio State. 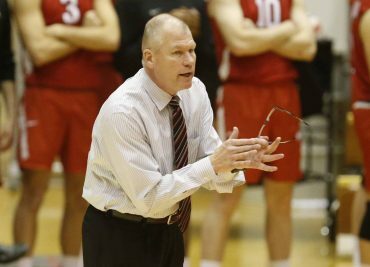 Morning Conversational: How Close Is Branden Bowen To Being the Player He Was? 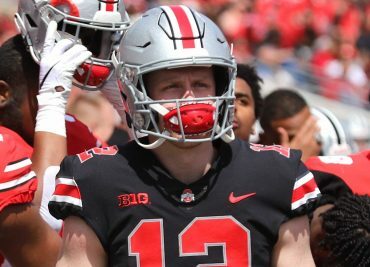 Garyn Prater, who spent the last two seasons as a walk-on wide receiver with the Ohio State football team, has put his name in the NCAA Transfer Portal according to a report from Patrick Murphy of Bucknuts. 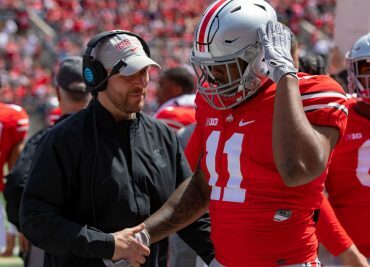 Stop me if you’ve heard this one… a guy walks into the transfer portal… Since its inception a few months ago, the transfer portal has been more like a revolving door at Ohio State. Players are coming and going at such a rate that the scorecard printed last week is already out of date. 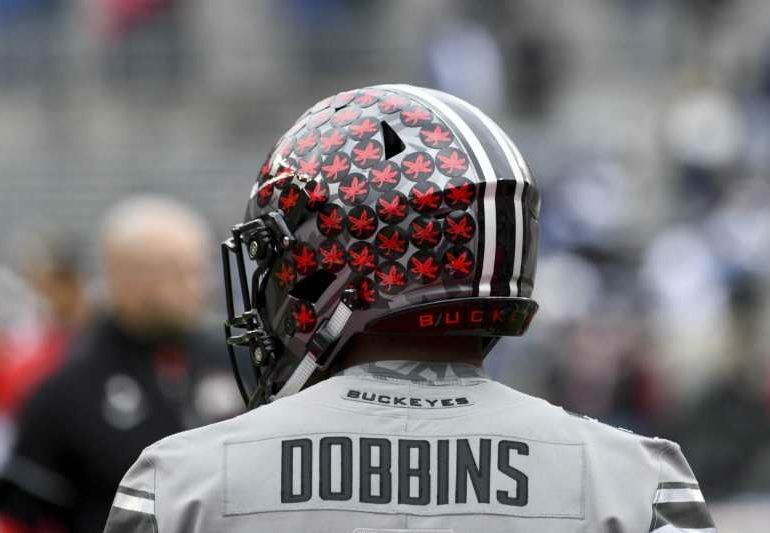 But it hasn’t been all bad news on that front for the Buckeyes. 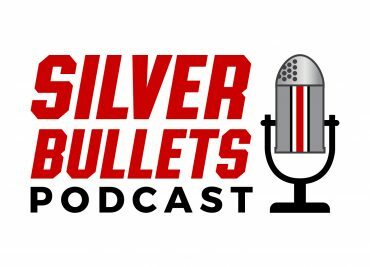 In this episode of the Buckeye SloopCast, Jared and Kyle talk about Matthew Baldwin’s decision to transfer from Ohio State. 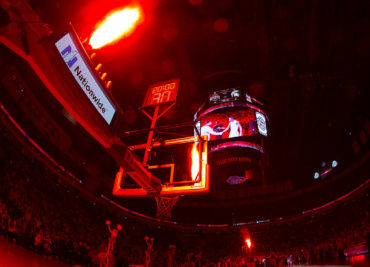 The transfer trend is also discussed and the fellas wonder if it’s really even all that new. 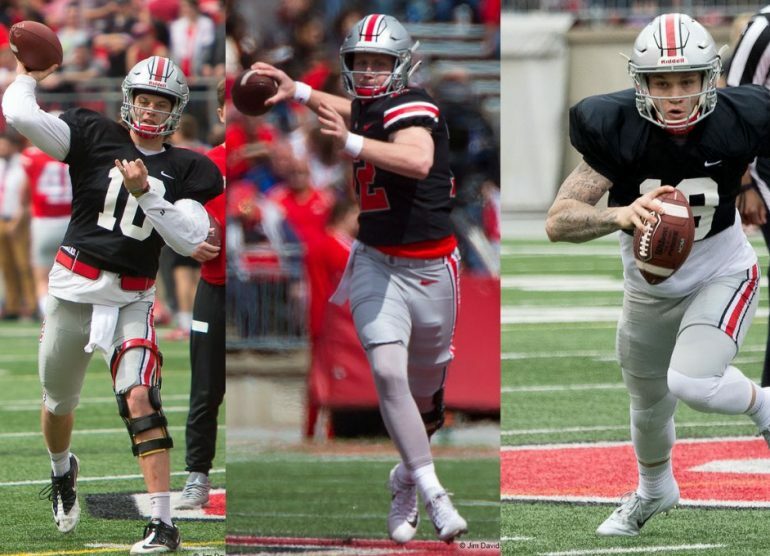 Where will OSU now turn for a quarterback? 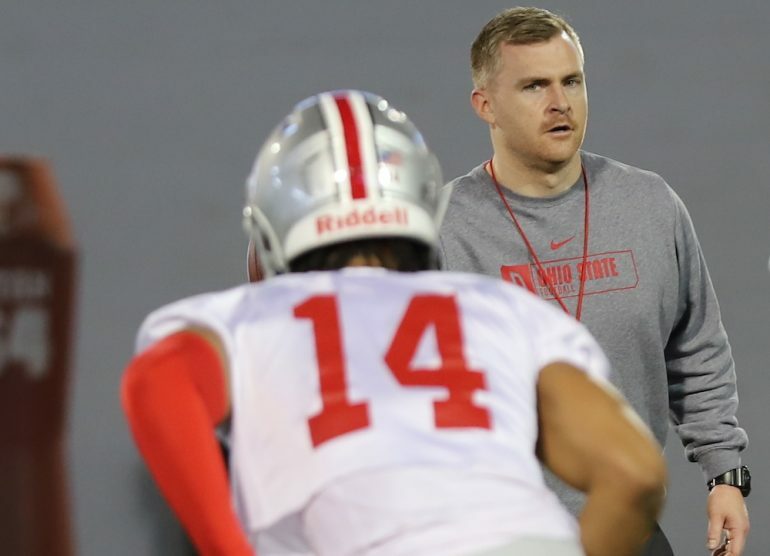 And are the Buckeyes in danger of being deficient at the quarterback position this season? 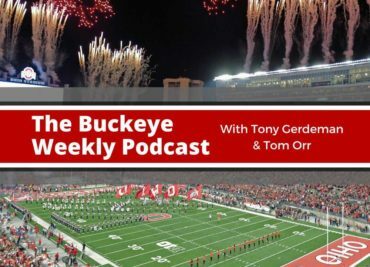 Morning Conversational: Will the Buckeyes Be Able To Play All Of Their Defensive Linemen?